Opening a new business is exciting and fearful at the same time. But you're ready! You have a solid business plan (because you took the Marion GEM Class), you've done your market research, and you've saved plenty of capital for operating expenses. You've found the perfect location with a price you can afford and are eager to sign that lease and move in. SLOW DOWN! Before you sign that commercial real estate lease, read through this blog to make sure you and your business are protected and that the lease and space are a good fit for your business now, and into the future. 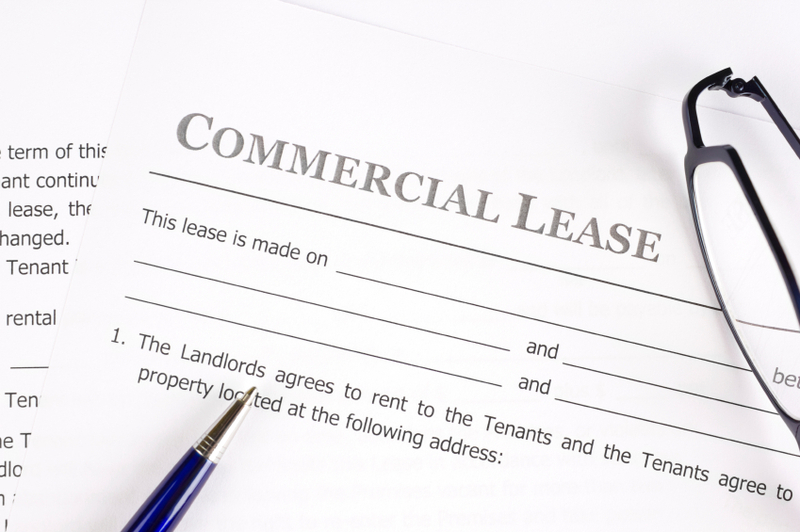 A commercial lease is much different than a residential lease and is often more than 15 pages long. It will be filled with terms such as CAM (Common Area Maintenance), gross lease, triple net lease, fixed assets, incidental expenses, tenant improvement allowance, abated rent, leasehold improvements, percentage rent lease, double gross lease and more. Having a commercial real estate professional or commercial real estate attorney assist you in reviewing the lease and suggesting changes is highly recommended. Commercial leases are written to favor the landlord or lessor, not the lessee. Money spent up front here can save you thousands of dollars over a 10-year or 20-year lease period. The North Carolina State Statutes Chapter 42 covers predominately residential leases, so it is important for business owners to secure a lease that protects them. Below are some points to cover in any commercial lease negotiations along with some definitions of common terms found in business leases. Depending on your business, you'll want to know what type of lease is being offered and whether or not the terms of the lease or even the type of lease are negotiable. If a landlord is not willing to negotiate the terms of a commercial lease, you should look elsewhere. 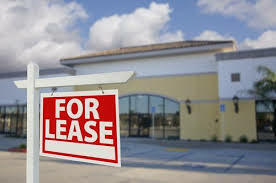 Net Lease: In additional to rent, tenant pays some or all of taxes, insurance, or maintenance. Any commercial use, most common. Double Net Lease: Tenant pays rent, plus taxes and insurance. Also any commercial use. Triple Net Lease: Tenant pays rent, taxes, insurance, and maintenance. CAM or common area maintenance fees will be included in this type of lease. Gross Lease: Landlord directly pays all or most usual costs. These costs are often passed on to the tenant in rent as a “Load Factor.” Usually used in office, retail, and some industrial settings. "There is more than one correct answer to the question of which type of lease is best for the tenant's business," says real estate attorney Steve Little of Little and Lattimore, PA. "The terms in a lease are usually negotiated and discussed, with some give and take, by the landlord and the tenant." Little also advises tenants that are considering a triple net lease to make sure that the lease specifies which maintenance expenses are the responsibility of the tenant, such as interior plumbing, interior HVAC, or broken windows. "In general, of course, the tenant wants to pay the smallest amount possible." Your monthly rent amount should be negotiable. Your bargaining leverage depends on the current availability of commercial space, the condition of the space, its location, its current use and what changes will be required to suit your needs. Many landlords will agree to upfit--or build out the space to meet your needs--or you can negotiate to make the improvements yourself (with the landlord's approval) if they provide some abated rent (free rent). 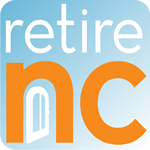 This allows the business owner to set aside some funds for moving expenses, contingencies, or other upfront costs without having to worry about the rent. For the landlord, offering a couple of month's free rent is an incentive to secure tenants in a lease space that might otherwise sit empty for extended periods of time. Many commercial leases include an escalation clause that increases the amount of rent at predetermined times over the life of the lease. This helps the landlord cover his/her operating costs as well as an increased valuation of the space and inflation. These can be in the form of a percentage, such as 2% annually, or a flat increase such as having rent go up by 35 cents per square foot per year. The method typically found in leases is based on the Consumer Price Index (CPI) and leans more in favor of the landlord. Little says that tenants should ensure that the lease stipulates how long the initial rent will remain in effect, how often the rent will increase (annually? every three years, etc.) and says to never agree to an arbitrary dollar amount or percentage. Negotiating a cap on the CPI-based escalation rate levels the playing field especially in a long-term lease situation. Typically, based on the current inflation rate of around 1.8% (national) a 2% cap annually over the life of the lease is reasonable. Location and current traffic (foot and vehicle) play a large role in determining the rent for commercial spaces. If you are looking to rent a corner anchor spot in a highly visible shopping mall or downtown area that has high traffic numbers (an "A" location), expect the rent to be higher. On the other hand, if the space has no established foot traffic or is in a remote area or an underdeveloped area, paying "market value" for a "B" or "C" location is not advised. To protect their interests, landlords will require tenants to have insurance above and beyond what the business carries independently. It's important to know what type of insurance, (usually general commercial liability), how much is required, and whether you need to be covered before you move in the space. A local insurance agent can always help with these questions. Also, with certain leases, the landlord handles the insurance and bills the tenant as part of the monthly lease payment. While the tenant should have general business liability and worker's compensation, they may need theft and/or damage to inventory. Make sure the lease is specific about what is covered by all the policies (who is responsible for what if damage/accident/injury occur on the premises or which policy pays first.). These costs should be calculated in your operating budget as fixed costs. As with insurance, a business has its own tax liabilities for which it is responsible. The landlord will likely charge the tenant for a portion of the property tax bill of the building in which the leased space is located. Make sure the lease stipulates the formula for which your portion of the taxes are calculated and that the tax responsibility ends upon termination or default of the lease. Never sign a lease before being clear on the allocation of responsibilities between the landlord and the tenant, says Little. Things like snow and ice removal in the parking lot, upkeep/repair of a loading dock, the HVAC system, plumbing system, and all common areas should be addressed. 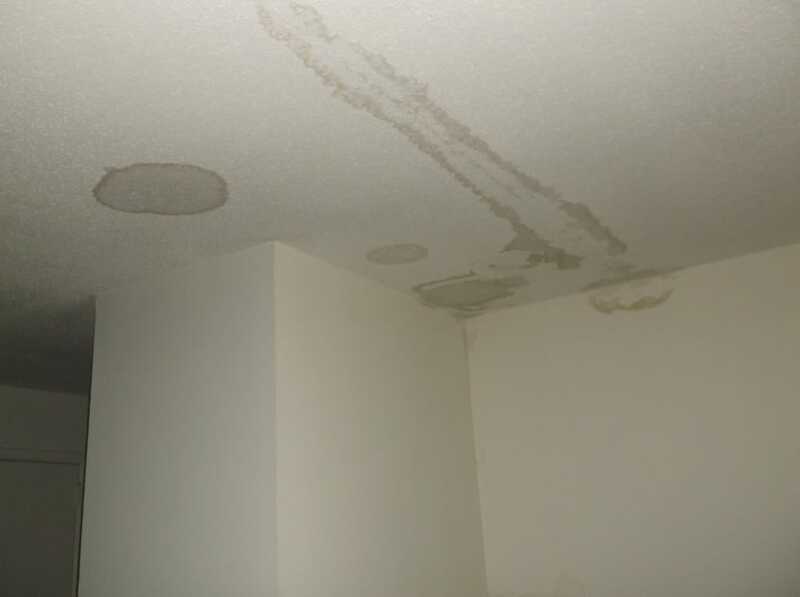 He goes further to say that there is a "vital need for great clarity in the details of a leaking roof, flood insurance, building code requirements and upgrades, and even signage." If your lease requires you to pay a percentage of the overall building's CAM charges and you are the first tenant in the building, ensure that the lease stipulates the redistribution of financial responsibility as new tenants move in. One often overlooked item is the importance of the proper and legal description of the space you are leasing. If you are leasing a space in a multi-unit commercial building and your lease is over-general or merely gives the building's address as the leased space description, legally you are responsible for the whole building including your space. "Know exactly what you are renting," Little says. "In addition to the building/space you plan to occupy, the lease needs to include parking space (how many spaces) and access." It's advisable to have the space (and all mechanical, plumbing, and electrical fixtures that you will be responsible for maintaining) inspected by your own independent professional before signing a lease (just as one does when buying a home). This should not pose a problem for the landlord if everything is on the up-and-up. If you find anything in need of repair, this will give you negotiating power on rent or other aspects of the lease agreement. A freshly painted space will not show the water damage from an existing leak from old plumbing or the roof but an independent professional working on your behalf will be able to find it. Likewise, an old roof-top air conditioning unit may be on its last leg, but because you visit the space on a cool fall day, it goes unnoticed. It's a good idea to visit the space on both sunny and rainy days and after big storms to ensure the building is good repair. Beware of musty smells or heavy chemical smells as well, as this could indicate long-term water issues. According to Little, the tenant loses when the lease is not crystal clear about what is included and each party's responsibilities clearly defined in the lease. "If a major dispute develops over an expensive issue, and a judge is called upon to interpret what the lease means, the provisions must state exactly what the fight is about and who is responsible," he says. Many business owners will find a place that may be the right location but the interior doesn't quite fit their business needs. It's important to negotiate any improvements or upfits prior to signing a lease and again, be specific about who will be responsible for the build out and what is allowed. Find out if you can hire your own professional to make changes or if the landlord requires tenants to use a specific contractor (this also applies to any repairs for which you are responsible). When a tenant leases an empty shell and agrees to pay for the improvements, the landlord should give a tenant improvement allowance as this makes the space more valuable and easier to rent in the future. Any fixed asset (wall shelving, new flooring, anything attached to the building) typically belong to the landlord, says Little. "The default rule of law is that anything that is attached is considered a fixture. All fixtures stay in the building and become the landlord's property if there is nothing included to the contrary in a written, signed lease about the improvements and the tenant will lose in a court of law," he warns. So if you bring in custom, handcrafted shelving units to display your wares, make sure it's in the lease that those don't stay. What happens when an unexpected opportunity comes up and you want to sell your business but you have five more years on your lease? Can you sell your business? Opt out of your lease? It may seem like a strange question, but depending on the lease, the landlord just might have a say in whether or not you can reassign your lease and to whom. There is probably verbiage in your lease that holds you le gally responsible for the lease even if you shut your business down. This is definitely a point you will want to discuss with an attorney before negotiations begin. An "Out Clause" allows you to terminate the lease in certain circumstances provided ample advanced notice is given. For example, if you outgrow the space or an unforeseen event occurs that prevents you from continuing operating in the space. Communicating options with your landlord beforehand is the best approach to cover any contingencies. "The time to negotiate an "Out Clause" is before the tenant occupies and before the tenant has paid anything to the landlord," says Little. "The only time this kind of clause can be negotiated is before there is a problem." 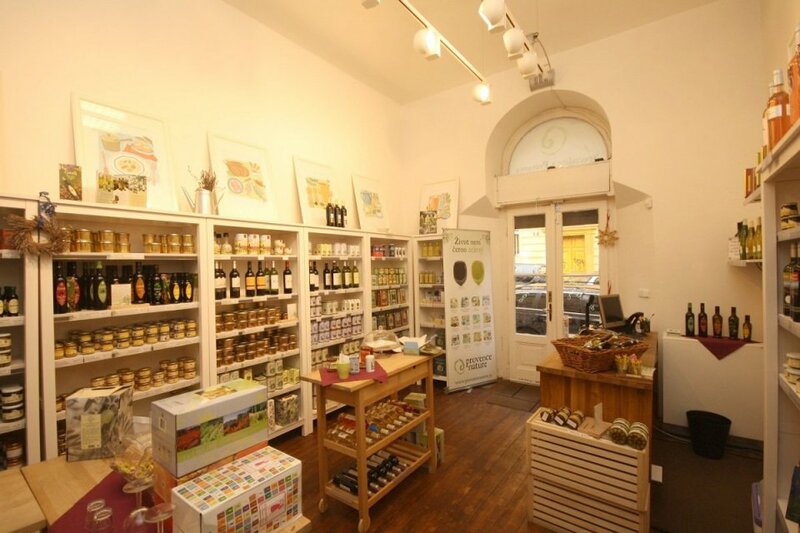 As you can see, opening and operating a business is a serious business with many things to consider. 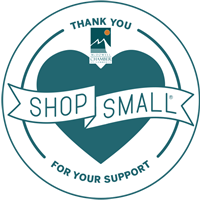 Taking advantage of the city's GEM (Growing Entrepreneurs Marion) program is perhaps the smartest and most cost-effective (it's free) step one can take before launching out into business ownership. 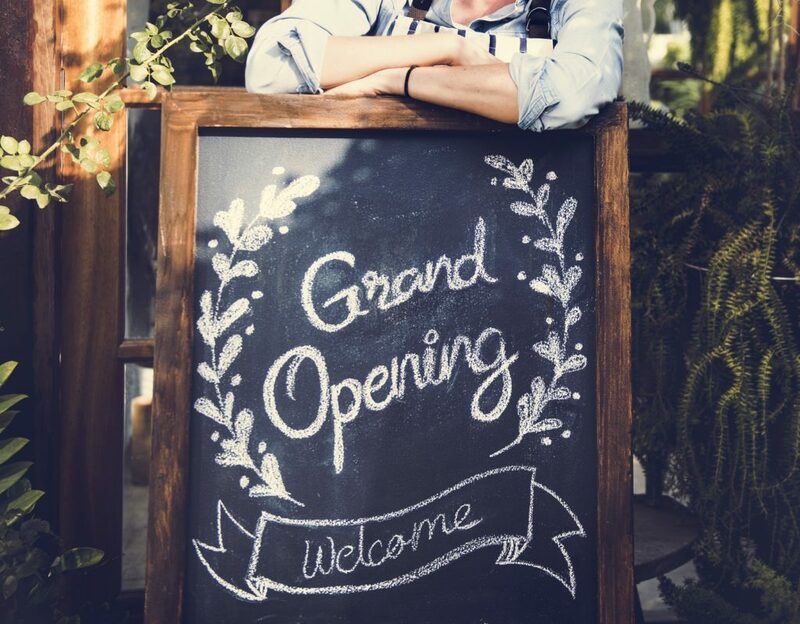 "The absolute BEST thing a new business owner should do before beginning negotiations for a lease, is to take the GEM class taught by the Marion Business Association," says Little. "This class teaches people many phases and categories that must be considered before opening your own business. It will include information about leases, but other issues as well." The Chamber also has a host of resources available to budding entrepreneurs as well and our staff is always available to help.